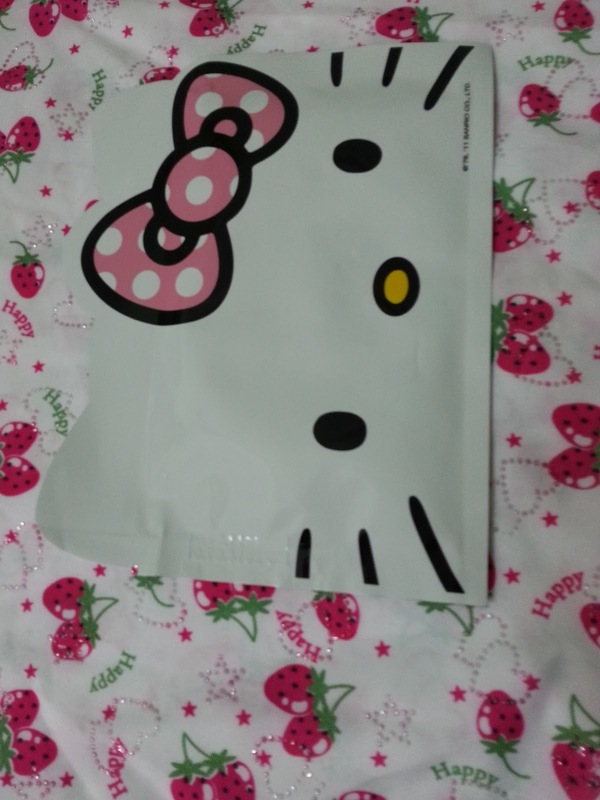 Yeah if you like to know how to take part to win Hello Kitty mask giveaway click on above picture. This week a busy week for me, I am going for movies from Monday to Wednesday. I won movie passes to see movie, yes lucky me! Tomorrow night movie I am not going because I have seen the movie yesterday with my son. Movies I won related to Halloween because it is horror movie so not many people willing to watch it. I am glad my dear accompany me last Wednesday to watch Sinister. Tonight movie with my friend, and Wednesday night movie also with my friend. I am fan of horror movie, not everyone like to watch horror movie.